The BNP has reportedly hired firms to lobby the Trump administration on its behalf ahead of the upcoming elections in Bangladesh, reported the Politico. Abdul Sattar of the Bangladesh Nationalist Party (BNP) has hired Blue Star Strategies and Rasky Partners to lobby the Trump administration, it said, reports UNB. "Blue Star Strategies will engage in message development and narrative; outreach to elected and appointed US Executive Branch officials; outreach to US Congress; International Financial, Health, Labor, Human Rights, Women's Empowerment and Election Monitoring Organisations; Public Policy Institutions in the US; former US officials and ambassadors; the private sector and diaspora community," Politico, a US media house, reported quoting a Justice Department disclosure. Rasky Partners is working as a subcontractor to Blue Star; its cut of the money is $10,000 a month in August and $15,000 a month for the rest of the year. 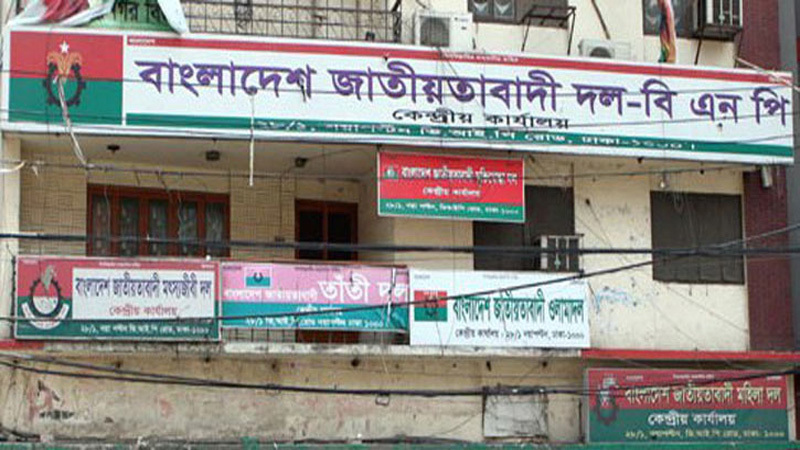 Contacted, BNP spokesman and party senior joint secretary general Ruhul Kabir Rizvi said he is not aware of it. 'I think it's rubbish news. I don't have any idea about it." 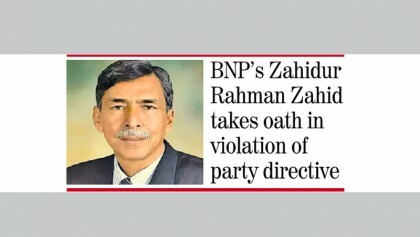 A ruling party leader said BNP is doing it instead of going to people's doors in the country. “I thought from previous failed attempts, they’ll refrain from doing such things but unfortunately they are not taking lessons from their own mistakes,” he added.